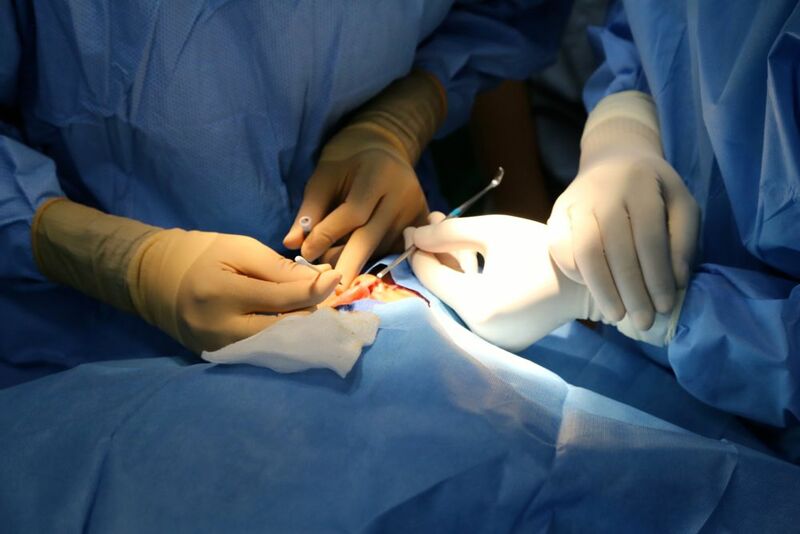 We had a full schedule of 9 procedures today. 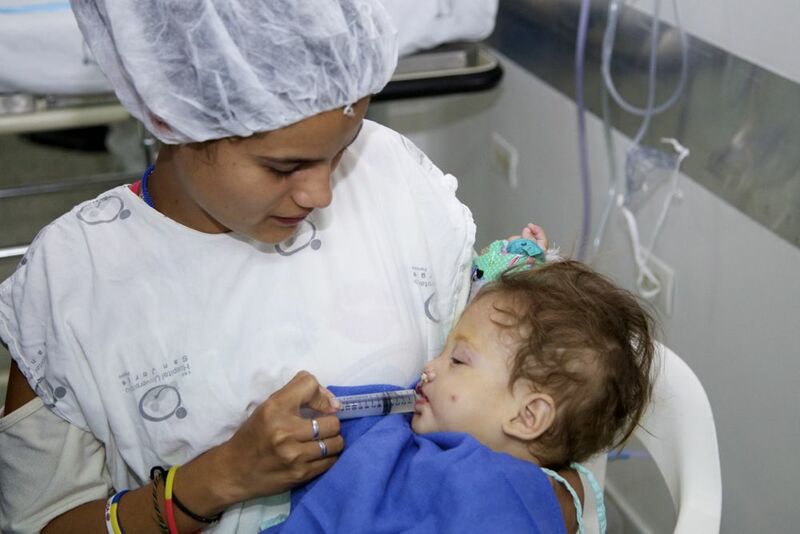 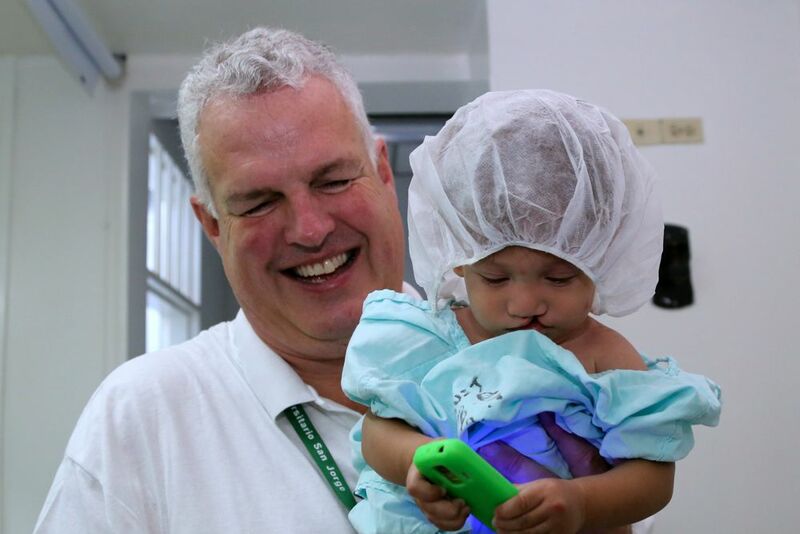 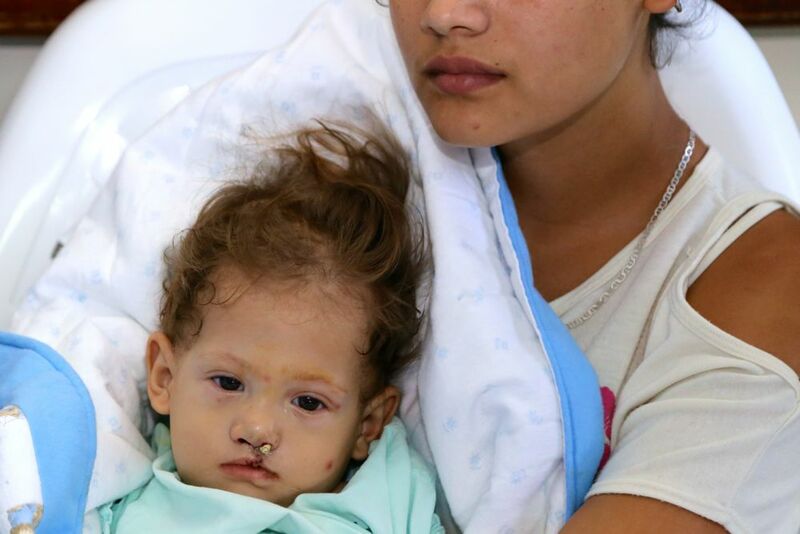 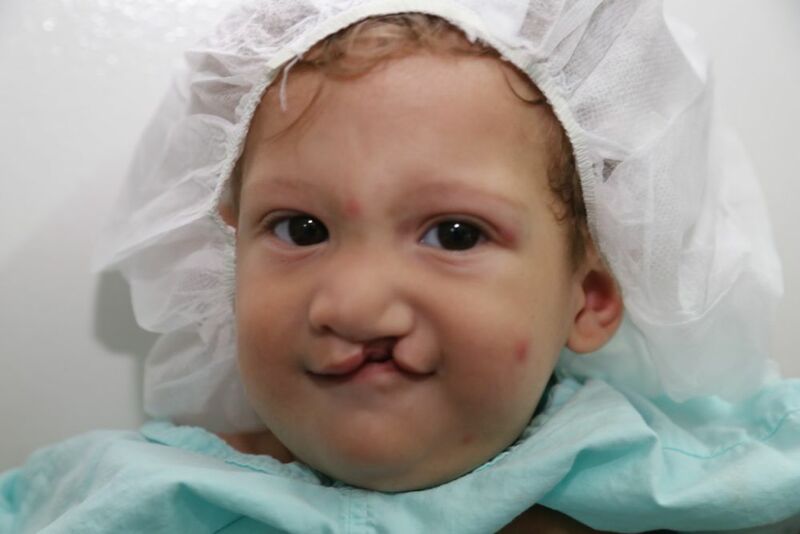 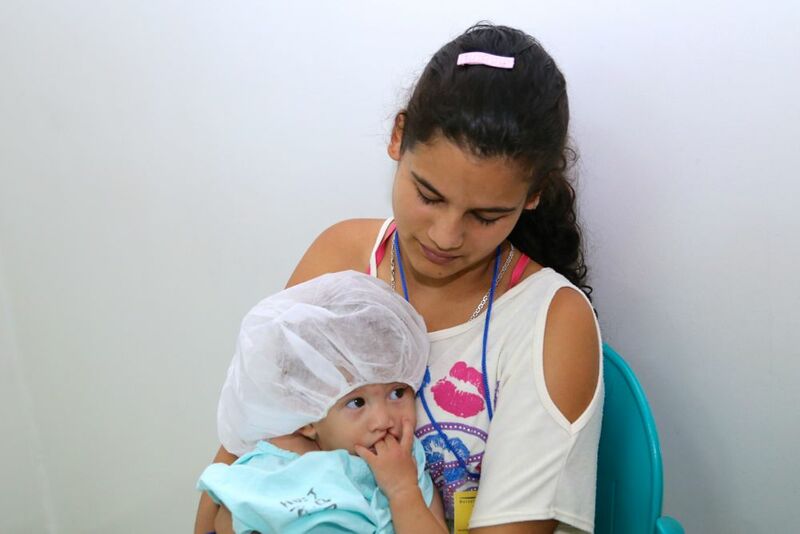 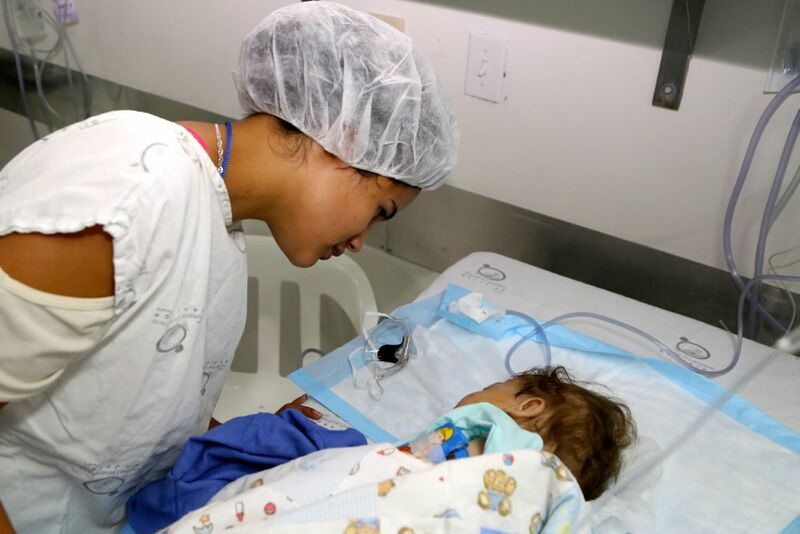 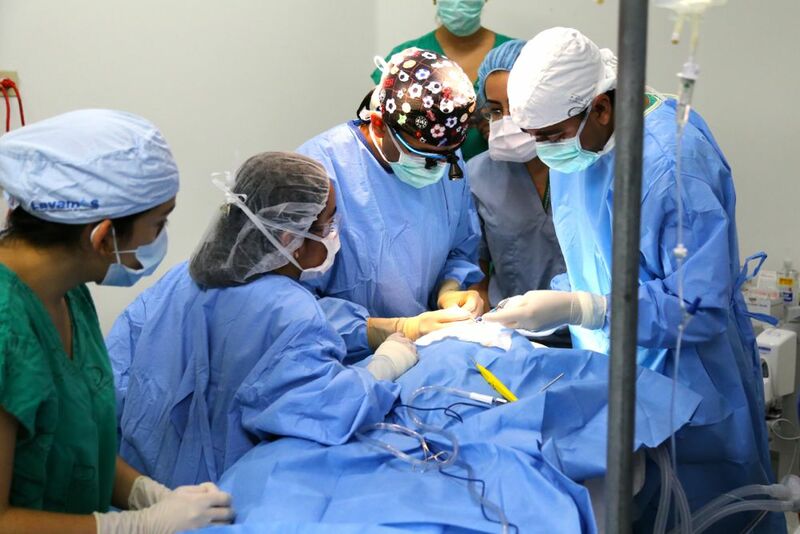 In addition to cleft lip and palate repairs, the surgeons performed an ear reconstruction, a rhinoplasty and a mandible setback. 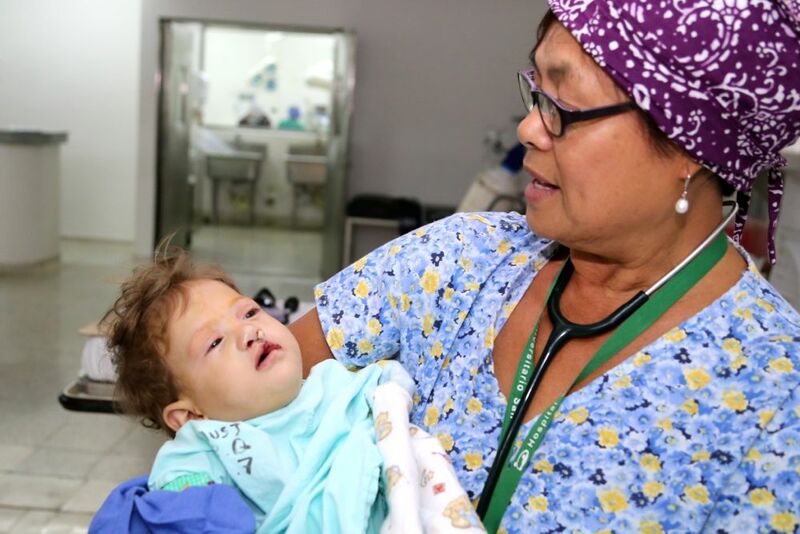 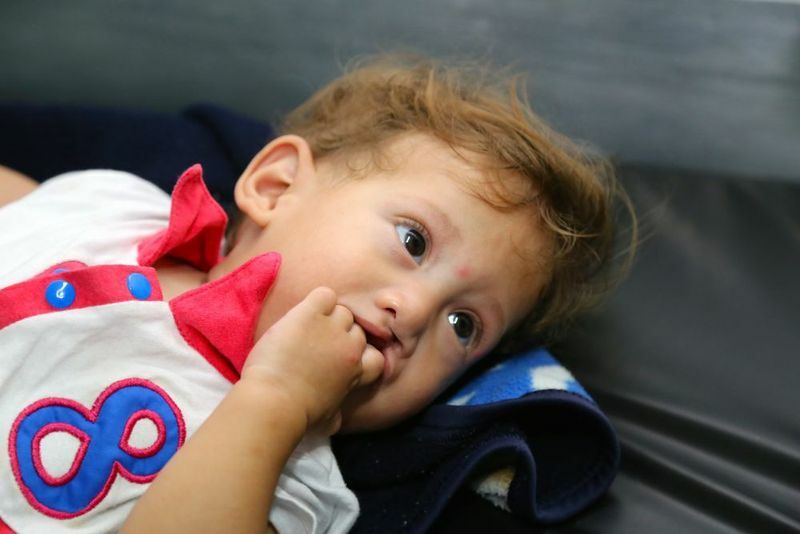 Jons T is an adorable 21-month-old boy with a cleft lip. 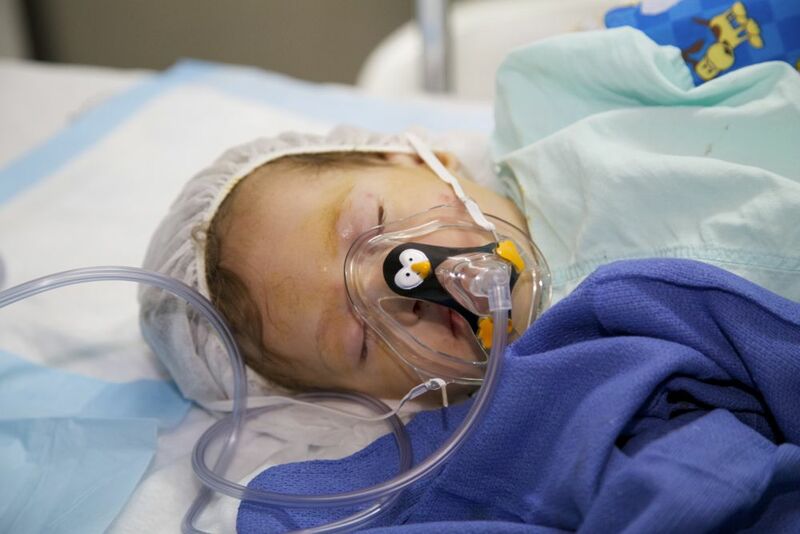 These images follow him from arrival to leaving the recovery room.